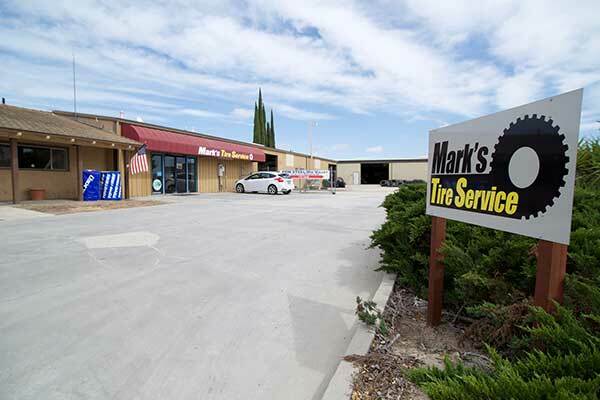 Mark’s Tire Service is a commercial tire service center located in Paso Robles, CA. 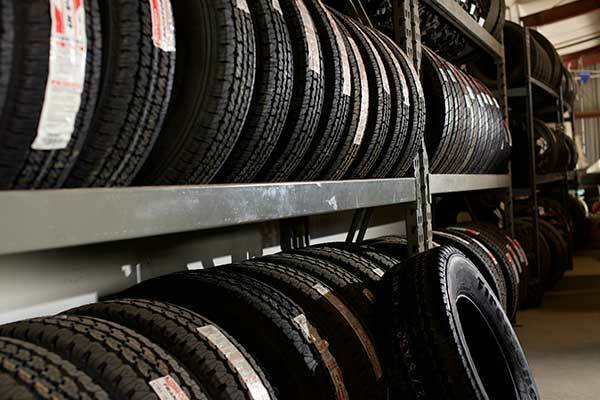 We service and repair commercial tires 24 hours a day, seven days a week. Because we are a commercial tire dealer your business is our priority. We understand the urgency of getting your equipment up and allowing you to get back to work. Paso Robles remains a strong farming community and has in recent decades become a prominent wine grape region. 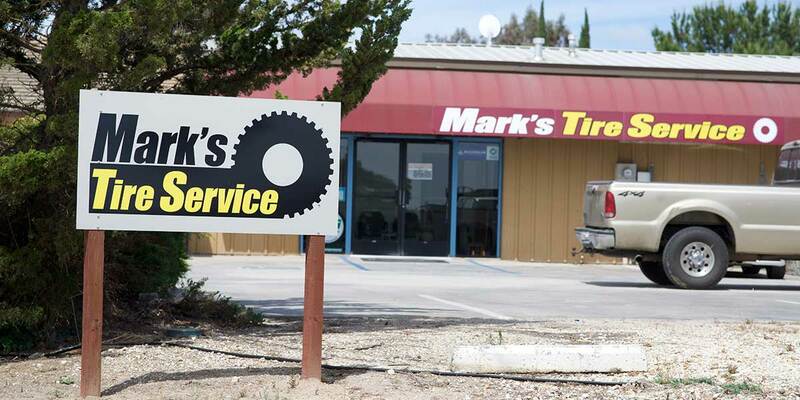 Mark’s Tire Service repairs tractors and farm equipment as well as row crop, grain and hay equipment. Our service center is strategically located off Highway 46 and Union Road in Paso Robles. 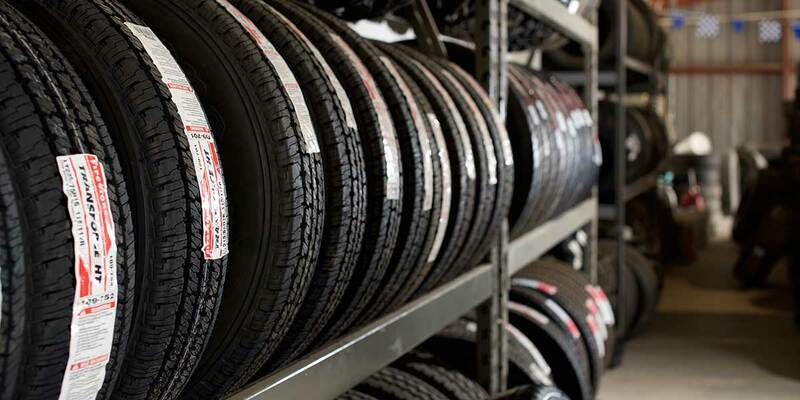 By getting to know your needs, we will help you choose the best tire for your truck whether your usage is intermittent locally or high mileage cross-country. Our service is available to fleets as well as owner operators, with just a phone call. Give us your tire size, company name and method of payment and we will give you estimate on your repairs. 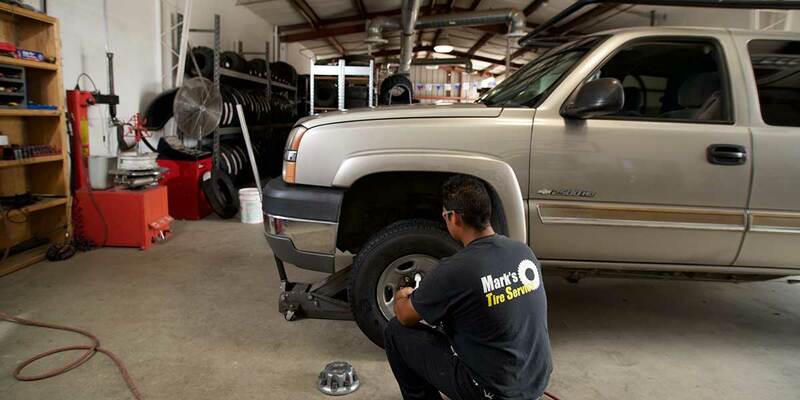 If your commercial truck or equipment is down Mark’s Tire Service can get it up and going and you back on schedule. 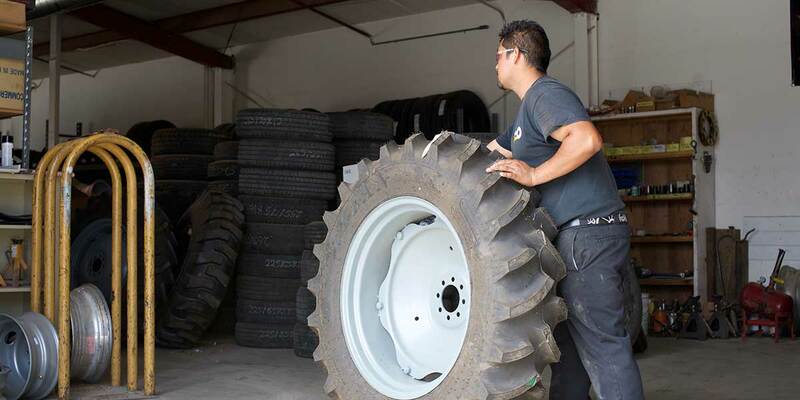 Whether you need harvester tires, implement tires or tractor tires our service center can handle it. Give us a call today! Commercial truck tire sales and service in Paso Robles, Templeton, San Miguel, Shandon, Cholame, and San Luis Obispo County. Our truck tire repair service center is for commercial trucks, ranch equipment, tractor, and farm trucks.